Top Gear finds it takes 50 hours to build a carbon wheel, 600-800 to paint a car. Discover the secrets of the Koenigsegg Jesko and Regera originally appeared on Autoblog on Sun, 21 Apr 2019 12:30:00 EDT. Please see our terms for use of feeds. 19 coupes and 19 speedsters celebrate 100 years of Zagato. Aston Martin Vantage V12 Zagato goes back into limited production originally appeared on Autoblog on Sun, 21 Apr 2019 08:29:00 EDT. Please see our terms for use of feeds. 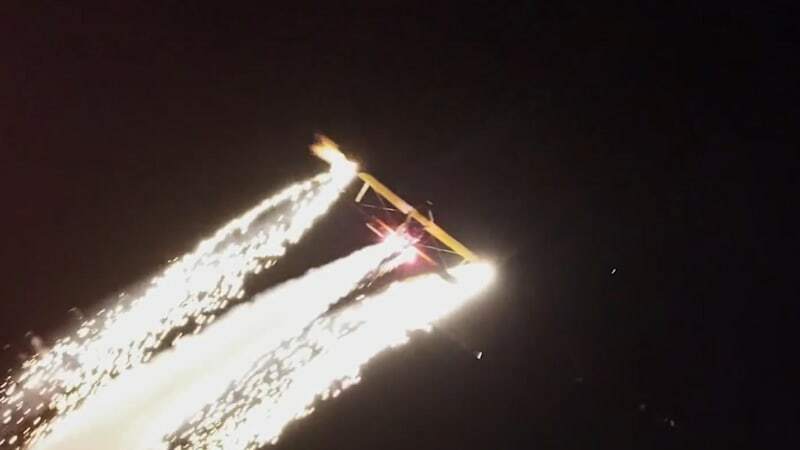 This amazing aerial fireworks display will blow your mind originally appeared on Autoblog on Sat, 20 Apr 2019 13:27:00 EDT. Please see our terms for use of feeds.